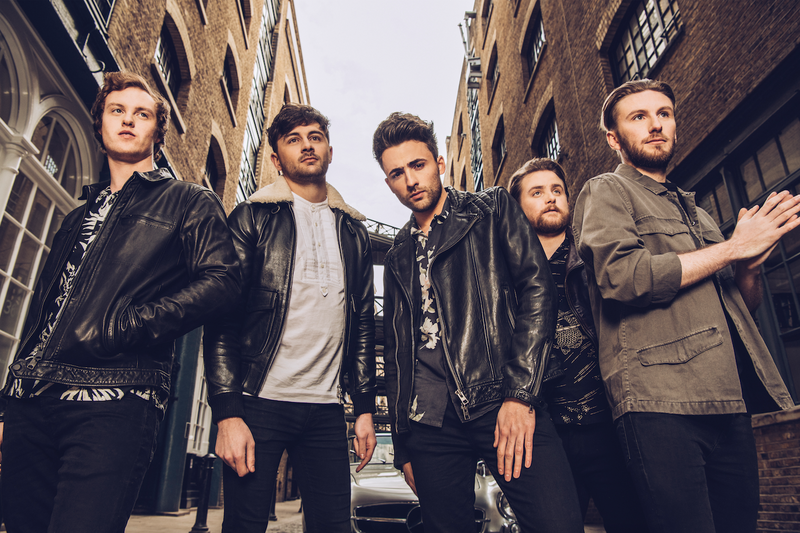 Having recently taken over Brighton's Great Escape festival with their anthemic sound, Sheffield five-piece Frazer return with their brand new single, Something I Need. The band rattle through euphoric guitar riffs and high energy percussion like no other, their latest single proving to be another monstrous effort from the group. Take a listen for yourselves below.